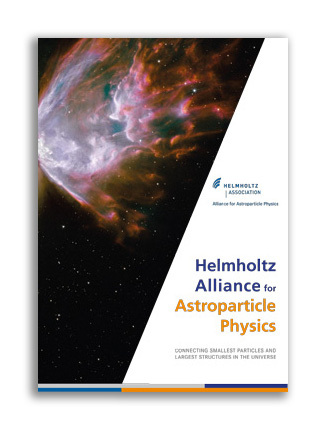 Welcome to the Press Center of the Helmholtz Alliance for Astroparticle Physics. Here you will find the latest Press Releases, our Media Archive of film and pictures, as well as a Press Review. 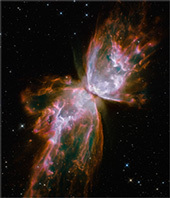 please contact us at contact∂hap-astroparticle.org.